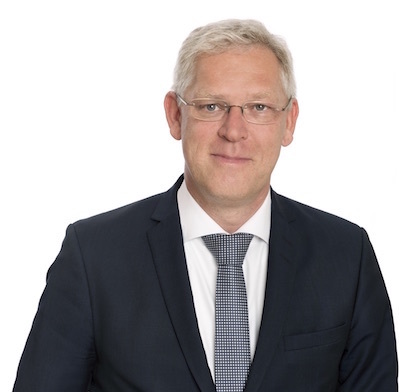 For more than 20 years, Mr Giersberg has been advising a wide range of clients, including companies, shareholders, executive boards and supervisory boards in all corporate law matters, for example in complex corporate transactions, corporate transformations and foundations, in competition law and in issues relating to corporate governance and in compliance matters. He has particular expertise in advising financial institutions and government authorities on the national and European Banking Supervisory Law, credit law and issues regarding European policy. Mr Giersberg further supports and advises clients in real-estate transactions both in the private and industrial sectors. Mr Giersberg worked for many years in management positions, not only in international financial institutions, but also in the public sector at the interface between private and public commercial law. Therefore, he has got extensive experience in advising within the public sector and advising publically owned companies. Mr Giersberg regularly gives lectures on topics regarding to corporate and financial law. Mr Giersberg advises in German and English.